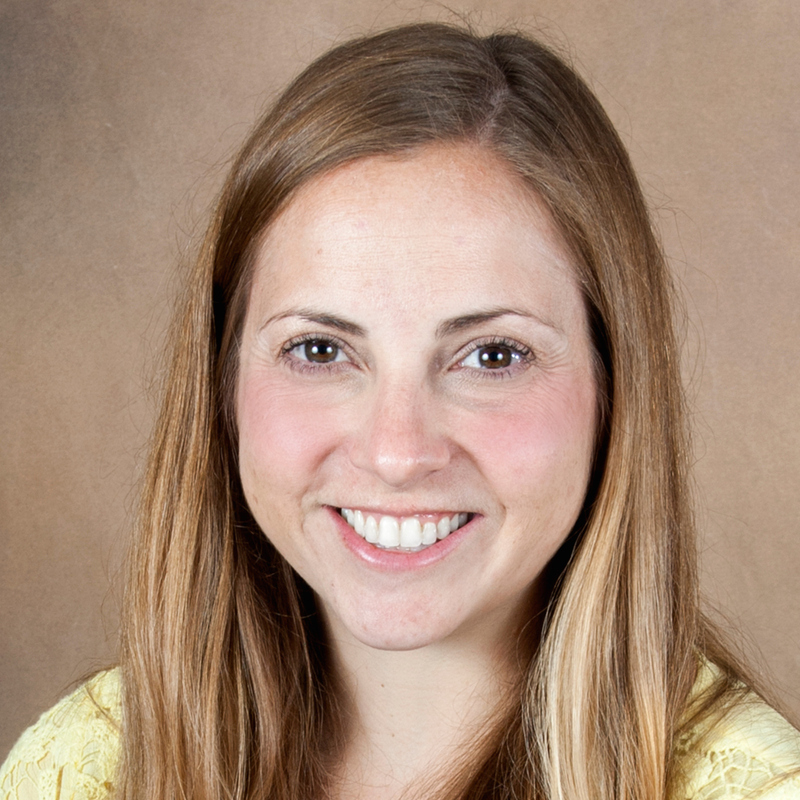 Rebecca Pfeffer is a professor of criminal justice at the University of Houston – Downtown. Her research focuses on the victimization of vulnerable populations, including victims with special needs and victims of human trafficking and hate crimes. 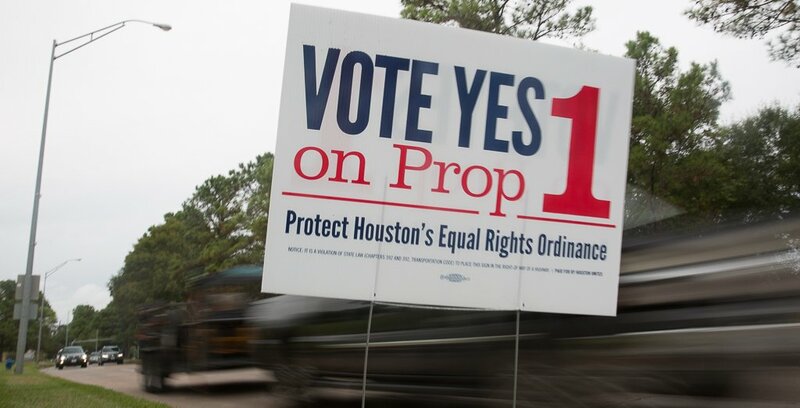 On Tuesday, Houston chose bigotry over equality.